The executives at Fahrenheit are true professionals. Their product line is complete, their technology is superior, and I am excited to formally become a part of this team. Fahrenheit Nutrition announced today the signing of NPC National Figure competitor, Ashley Lemmons as their newest in a formidable line of sponsored athletes. Ms. Lemmons is a young and emerging force on the national figure and bodybuilding scene, having placed first in three of her first four regional competitions and most recently second place at the NPC National Championships in late November. 2012 will be an exciting year for Fahrenheit Nutrition, and its loyal followers now have one more reason to keep their eyes on this emerging brand - and its newest Star! To learn more about Fahrenheit Nutrition and its line of cutting-edge supplements, visit http://www.fnutrition.com. Consumers are also encouraged to follow Fahrenheit Nutrition on their growing Facebook site @ facebook.com/fnutrition. 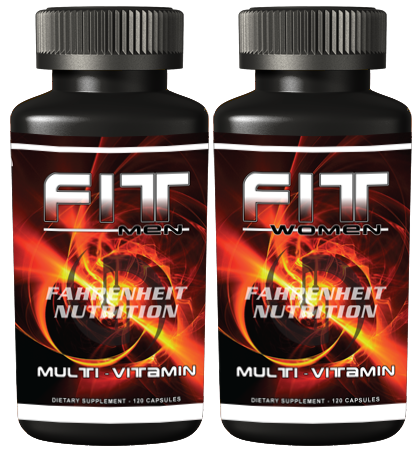 Fahrenheit Nutrition is an industry leading supplier of high-end nutritional supplements. All products in the Fahrenheit line are manufactured using current Good Manufacturing Practices (cGNP) as defined by the FDA. 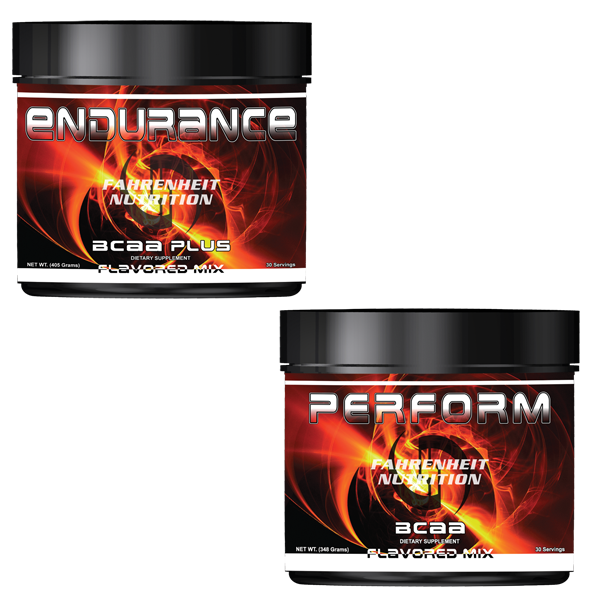 Fahrenheit Nutrition products are available at retail outlets throughout the United States.